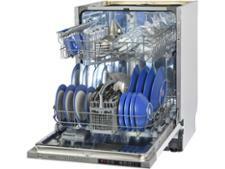 Miele G6660SCVi dishwasher review - Which? 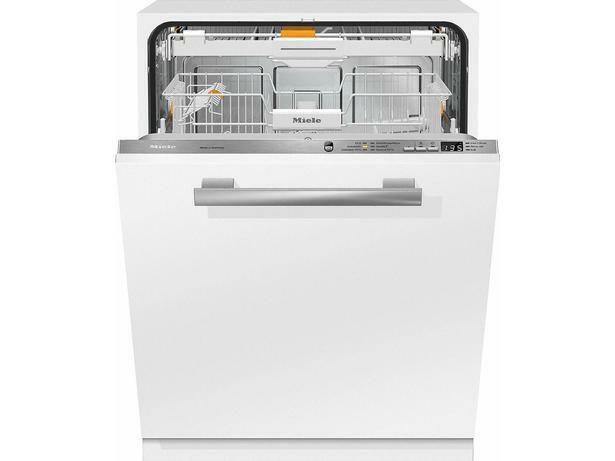 The Miele G6660SCVi dishwasher has enough room for 140 pieces of crockery and cutlery. But does this integrated dishwasher deal effectively with sticky baked-on egg, spinach and mind, without driving up your utility bills in the process? 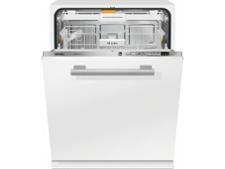 Read our full review to find out how this Miele did in our tough tests.